Item # 313841 Stash Points: 3,295 (?) This is the number of points you get in The Zumiez Stash for purchasing this item. Stash points are redeemable for exclusive rewards only available to Zumiez Stash members. To redeem your points check out the rewards catalog on thestash.zumiez.com. 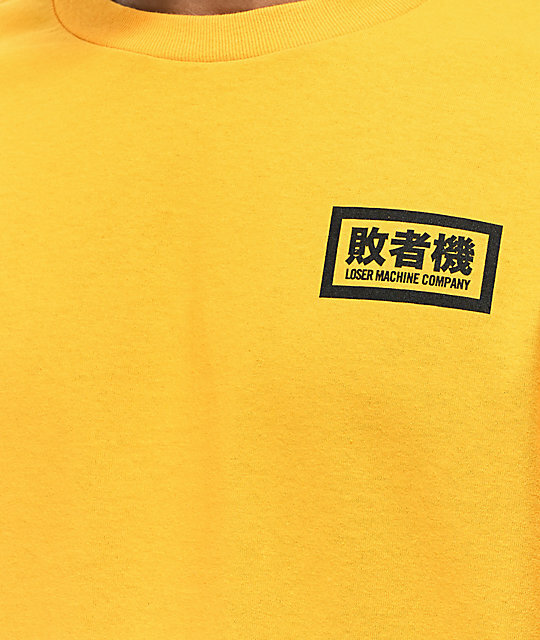 When gold is the new black, it's easy to stand out from the rest with the Self Defense long sleeve tee shirt from Loser Machine. 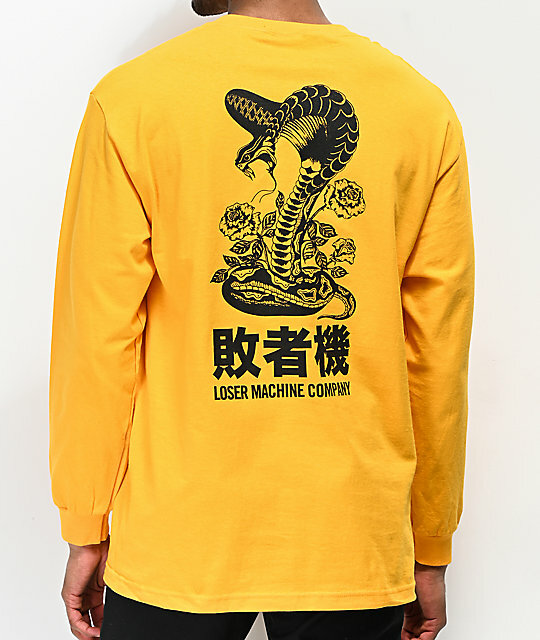 A golden yellow, 100% cotton shirt features a back graphic of a coiled snake in a rose bush with "Loser Machine Company" below. 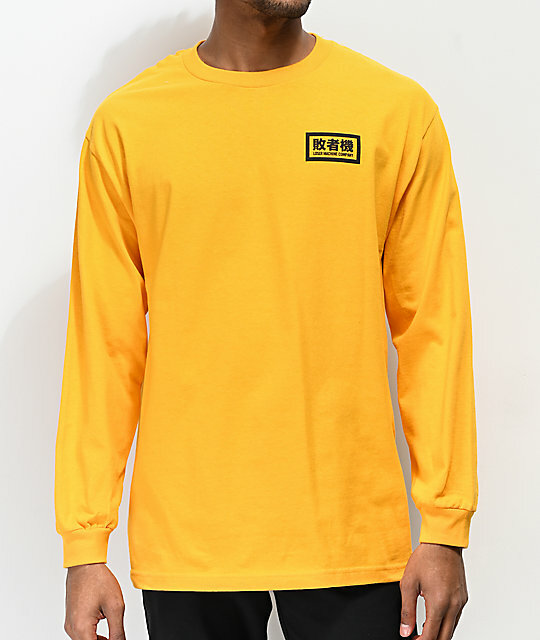 Self Defense Gold Long Sleeve T-Shirt from Loser Machine.